There’s a new nootropic stack from the manufacturers of Mind Lab Pro, our favourite nootropic ever. Performance Lab® Mind is part of the Performance Lab® range of supplements – a brand that has been making waves and receiving extensive accolades – but does its new nootropic live up to Mind Lab Pro? Can manufacturer Opti-Nutra maintain its reputation for excellence and top-quality products that work? We’re very pleased to say the answer is yes. Performance Lab® Mind offers a solid nootropic foundation from which to build upon. It has fewer ingredients than its older brother, Mind Lab Pro, but it’s intended to work with a multivitamin like Performance Lab® Whole-Food Multi or another one of its targeted range, such as Performance Lab® Sleep. By encouraging this synergy, Performance Lab® are taking a different approach to brain boosting, namely by upgrading the brain and the body at the same time. Performance Lab® Mind’s fewer ingredients also allows it to double down on the potent nootropics and give you the chance to use it as the base for your own targeted nootropic stack. So, you get a solid foundation and can also add the nootropics for particular areas of the brain or issues you want to work on (ADHD, for instance). There are more than 80 nutrients classed as nootropics that have been shown to aid the brain in some way. They do everything from helping to increase your brain’s functions, providing better memory, focus, attention, concentration, motivation, clarity, and giving you an easy mind as well as a good mood throughout. Nootropics are also used to fight cognitive decline that is related to ageing, strengthen stress resistance, enhance thinking and creativity. Nootropics are also a very good choice for tackling stress and mental issue-caused fatigue, exhaustion and to counter symptoms of depression. This is made from two different nootropic substances combined. 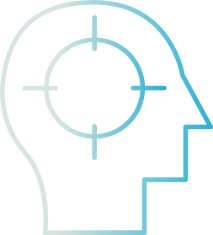 Citicoline is made by combining cytidine and choline, thus making it a two-for-one nootropic substance that enhances acetylcholine and phosphatidylcholine activity in the brain. In turn, it helps to energise the brain, boost mental processing power, improve attention and memory. Included in Performance Lab® Mind as Cognizin®, a superior form of citicoline. 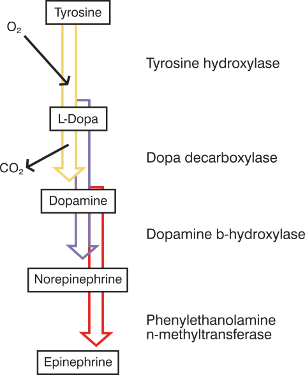 This is a natural phospholipid compound that is found in nearly all cells in the body but specifically so in the brain. As a nootropic this supplement improves cognition, communication between brain cells, energy and brain cell formation. 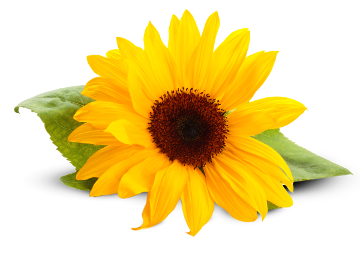 Sharp PS®Green, the version in Performance Lab® Mind, is derived from premium sunflower lecithin. A powerful nootropic substance that counters and reduces stress and stress-related side effects, as well as improving focus and concentration skills. Few nootropics work as quickly and as effectively as NALT, which is also the premium highly bioavailable form of L-Tyrosine. An all-natural nootropic ingredient, Maritime Pine Bark Extract began to get popular in 2017, and the trend has continued into the newer nootropic supplements of 2018. This pine bark extract improves cerebral circulation, reduces free radical-induced damage and enhances brain cell regeneration, supporting longer-term brain health. Maritime Pine Bark has also been well-researched on attention and hyperactivity. The form in Performance Lab® Mind is standardised for a minimum of 95% proanthocyanidins, which is the strongest potency available. What Is NOT included in Performance Lab® Mind is also telling – while most nootropic stacks use ingredients such as caffeine to give you a mental boost, there are no stimulants AT ALL in Performance Lab ® Mind. And it doesn’t need anything. Because the energy boost that you get from the combination of NALT, Phosphatidylserine and Citicoline is just as effective and much cleaner. 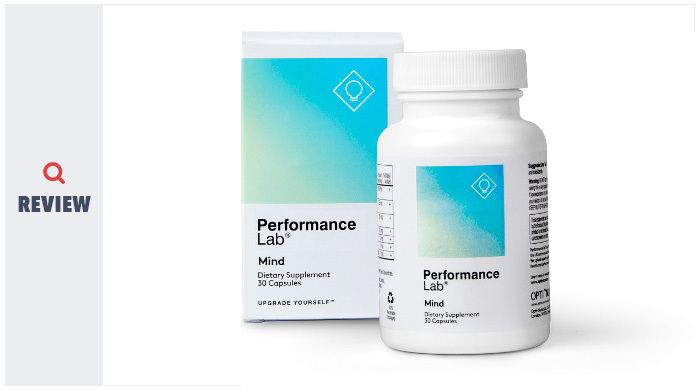 Another Note: Performance Lab® Mind has been designed to work with other supplements within the Performance Lab® range, especially Performance Lab® Whole-Food Multi. It’s a clever plan because your brain needs those vitamins and minerals anyway to make ATP, neurotransmitters such as dopamine, serotonin etc…, brain cell membranes and more. Not the best choice for individuals wanting the heavy (and unhealthy) stimulating effects of caffeine and racetams. The standard dosage is 1-2 capsules of Performance Lab® Mind with the first meal of the day. Dietary fats are preferred with the meal as it helps with proper absorption. This nootropic is used to support peak mental performance. It is ideal for students, professionals, competitive individuals, sportsmen, seniors and others who seek nootropic-induced brain stimuli. The effectiveness of nootropics has been proven in many clinical studies and the ingredients in Performance Lab® Mind are no exception. Opti-Nutra has chosen some powerhouse nootropics for its standalone nootropic stack. 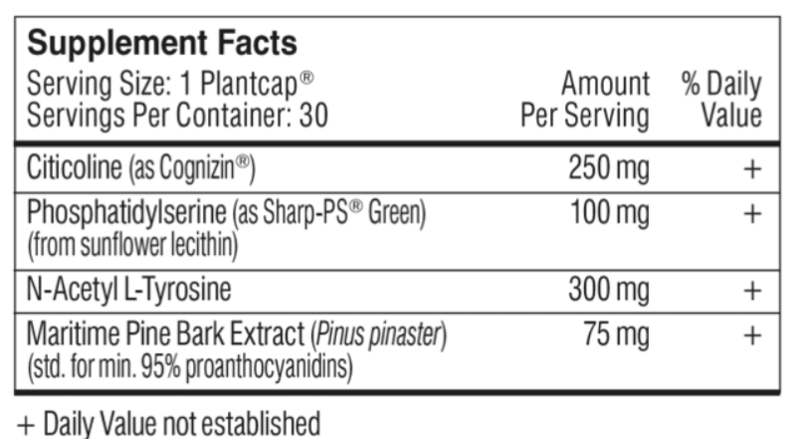 There are many more clinical trials on all four ingredients, including ones that suggest phosphatidylserine is valuable for mental clarity and memory as we age. The simple fact is that Performance Lab® has chosen spot-on ingredients that reinforce and optimise the basics – brain energy, brain cells, circulation and brain chemicals. Boosting cognitive function and brain health. Simple, no messing, no need to overload the brain with random chemicals. So, does it work? Heck, yes. Performance Lab® Mind promises to upgrade cognition; boost brain recovery from mental stress, radicals, and exertion, and support long-range brain health long-term. And it does just that. Some people may complain that it could include a few more big-name nootropics – Bacopa Monnieri, for instance, or L-Theanine – but we don’t think it needs them: being such a simple supplement allows it to be a solid nootropic base on which to stack more. Formulating your own nootropic stacks can be a time-consuming and expensive proposition, involving lots of trial and error. Now there’s a proven and effective foundation for your efforts. Someone with ADHD, for instance, can add the relevant nootropics for them on top of Performance Lab® Mind (note: you may need more NALT). While someone who prefers to focus on memory, can add one or two memory-specific nootropics to the combination, secure in knowing that their base stack is safe and effective. Alternatively, you can just settle for Performance Lab® Mind combined with Performance Lab® Whole-Food Multi and know that you are boosting your brain power and looking after your health at the same time. And, if you really feel the need for more powerhouse nootropics in one single stack, well, then you always have the biggest hitter of the lot, Mind Lab Pro. Opti-Nutra have you covered both ways.